Commenting on the launch of Pegasus' newest route, Güliz Öztürk, Pegasus Airlines' CCO said: "We are delighted to be launching our Manchester route. The UK is among our key markets in Europe, we already operate thrice daily flights from London Stansted to Istanbul with additional direct flights to Izmir Airport up to four times a week in summer. Since the launch of our scheduled flights from Stansted airport we have flown over 2.7 million guests from/to the UK and we're confident that the new Manchester flights will be warmly welcomed by our future guests in Northern England. We are delighted to extend our operations to an additional key region of the country, giving our UK guests more choice and flexibility when planning their travels. 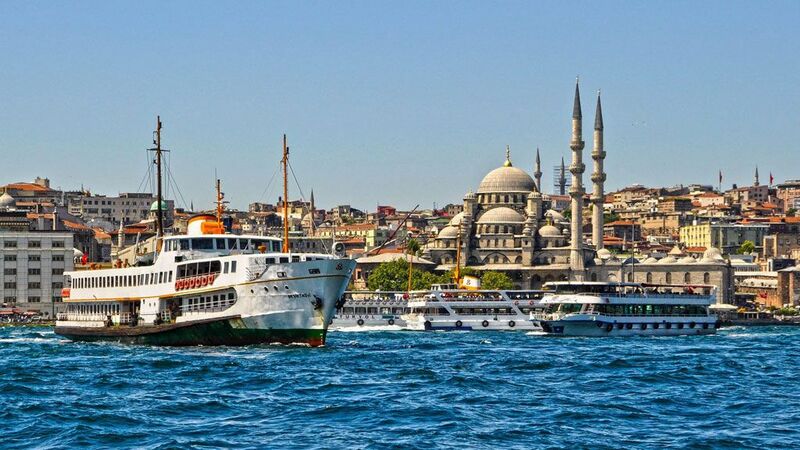 We hope to attract more guests who will enjoy travelling to Istanbul and the exciting destinations beyond, both within Turkey and elsewhere in our network always at our affordable fares."